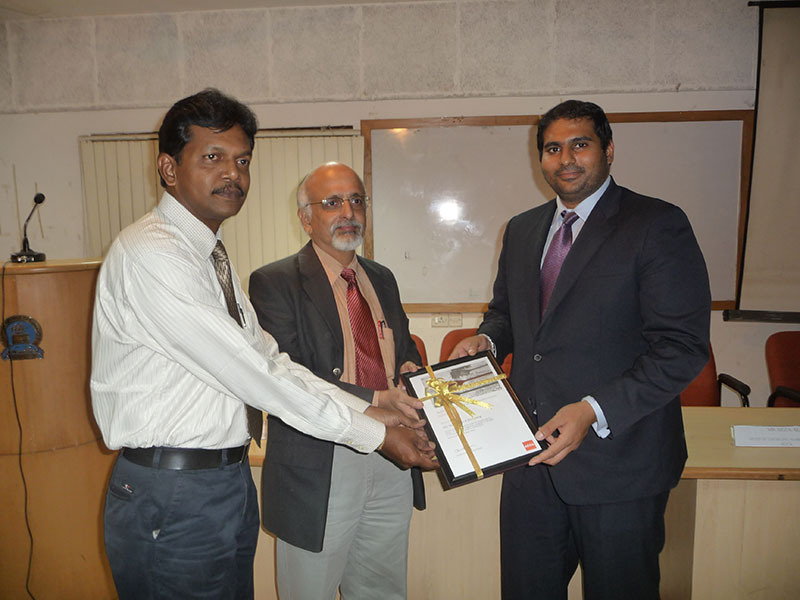 ANSA attained its first achievement of Gold Approved Learning Partner of ACCA status in July 2011. Gold status is given by ACCA for those learning partners who meet the specified performance targets. The program was held on 26th July 2011 at Andhra Chamber of Commerce premises; ACCA representatives from UK flew down to present the certificate to Dr.RS.Murali, the Director or ANSA. This function was solicited by the well-wishers of ANSA.